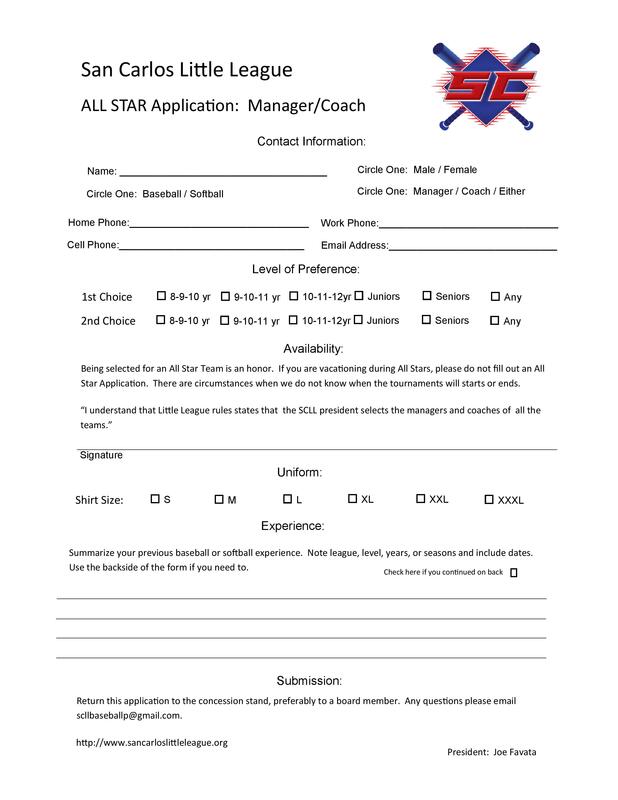 All Star Applications are now available in the concession stand for both Player and Manager/Coaches. 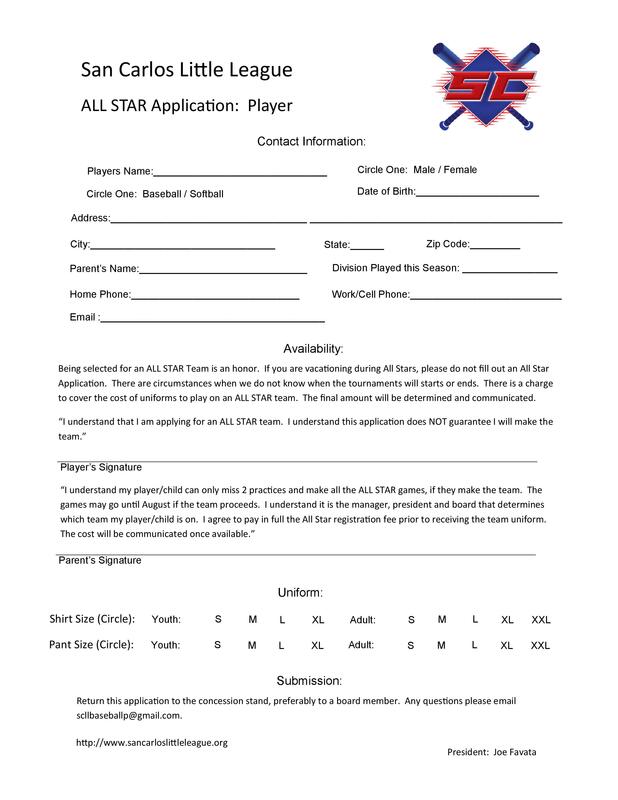 If you are interested in being considered for one of the All Star Teams for Players League Age 8-16, please fill out an application and turn into a board member or the concession stand no later than Saturday, May 19th. Please note that ALL Past Registrations fees MUST be paid IN FULL prior to your child being selected to an All Star Team. The cost to play All Stars will be communicated once available. Below are All Star Tournaments that District 18 will be hosting this year!! The specific locations will be communicated once available. Please remember that Coolers are not permitted at an of the Tournament Sites during the All Stars Games. Please respect each of the hosting leagues by adhering to this rule. The only exception is each team is allowed to bring ONE Team cooler with them.